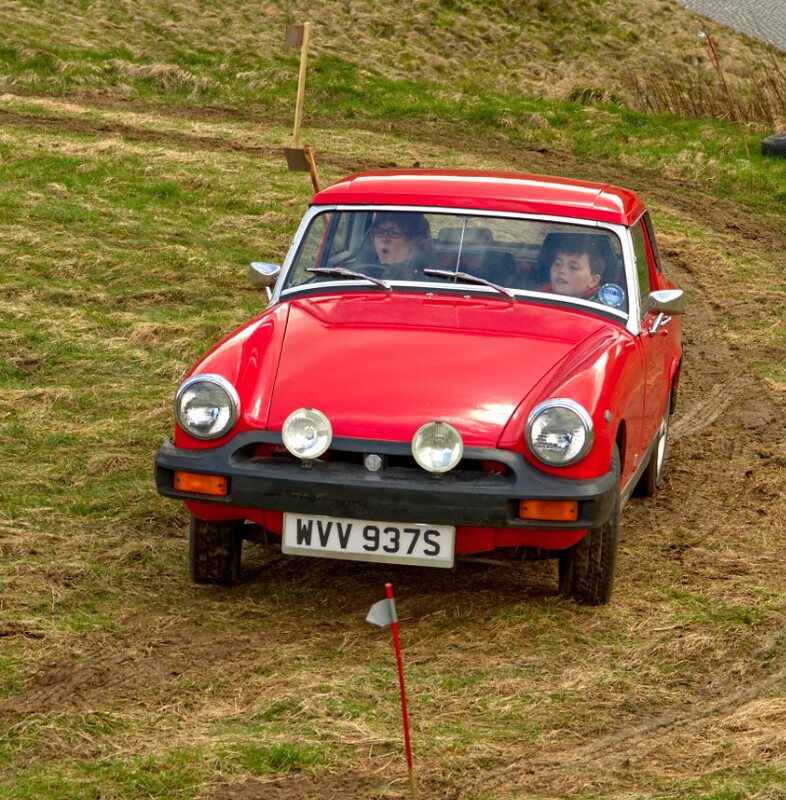 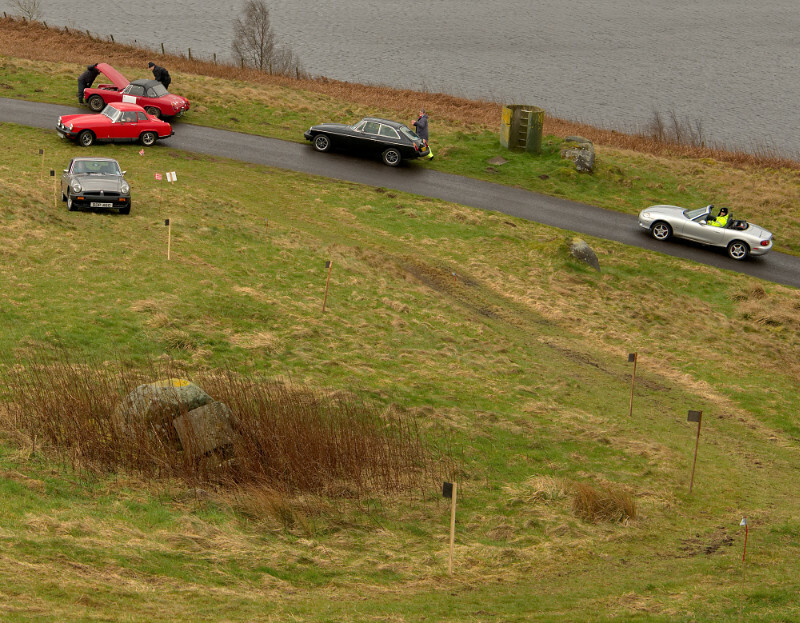 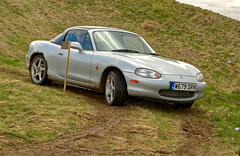 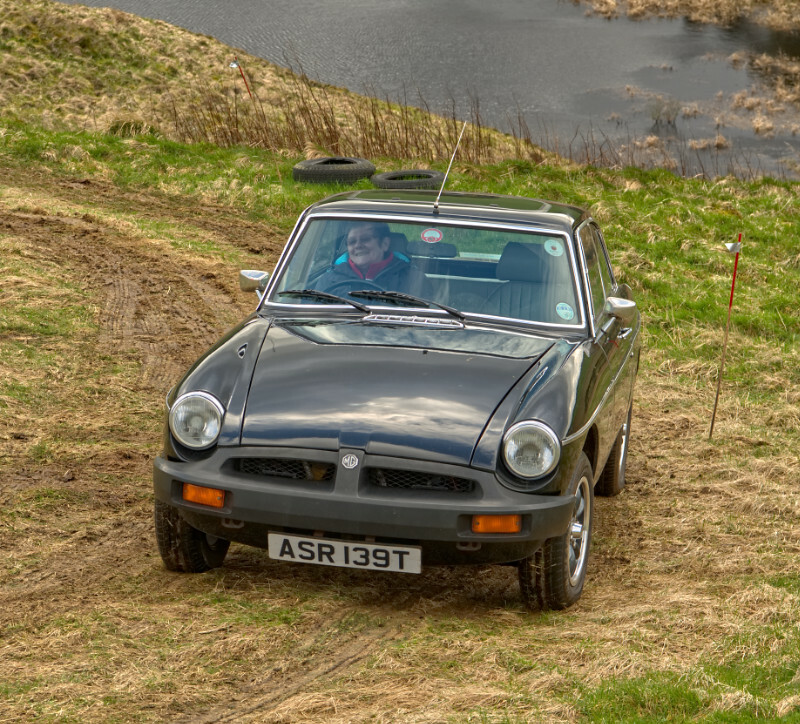 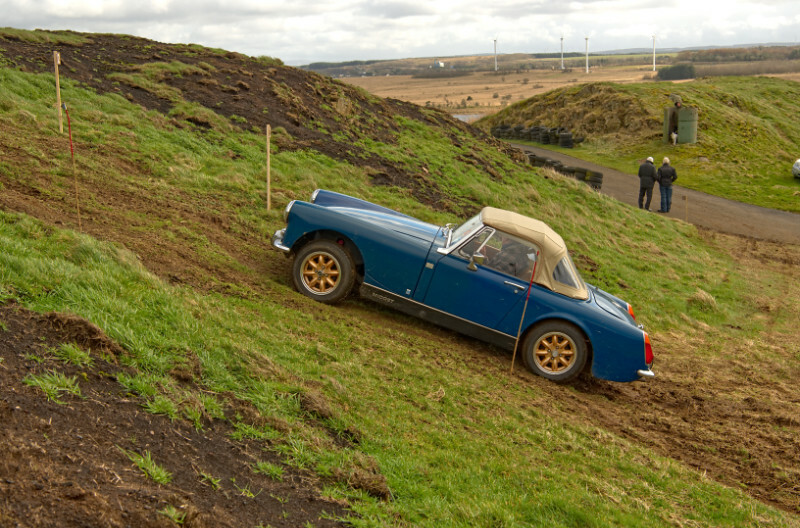 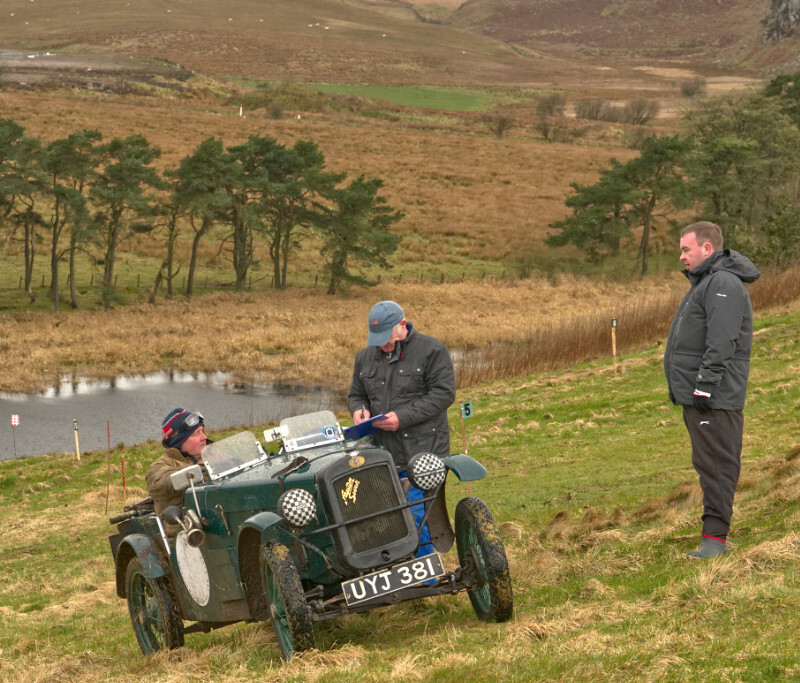 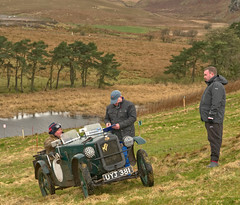 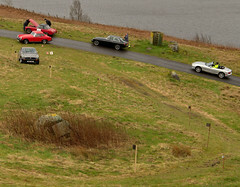 Here is a small collection of images from the Production Car Trial held at Forrestburn on Sunday 25 March 2019. 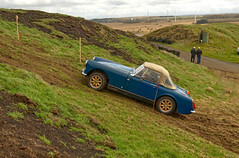 Photos from George Dow. 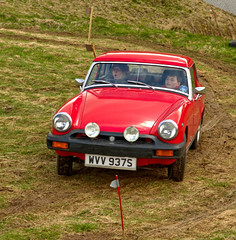 Oh and the results of the Trial are now available here. 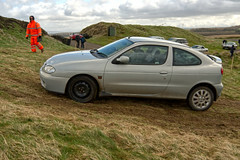 It was a rather wet and blustery day so many thanks to the drivers and marshals for braving the weather.